Is fishing for an "awesome" some kind of awesomnessity? I made this thread way before Fearofabotplanet's post. Hope I'm. It violating any rules of the forum. I'm just trying to get my second pink forum star. > I need 10 more awesome's to reach 1K. Will you help me? There you go @DLich you got to 1K! @TheLostOnes and @all thank you. You are all awesome!! No @dlich! 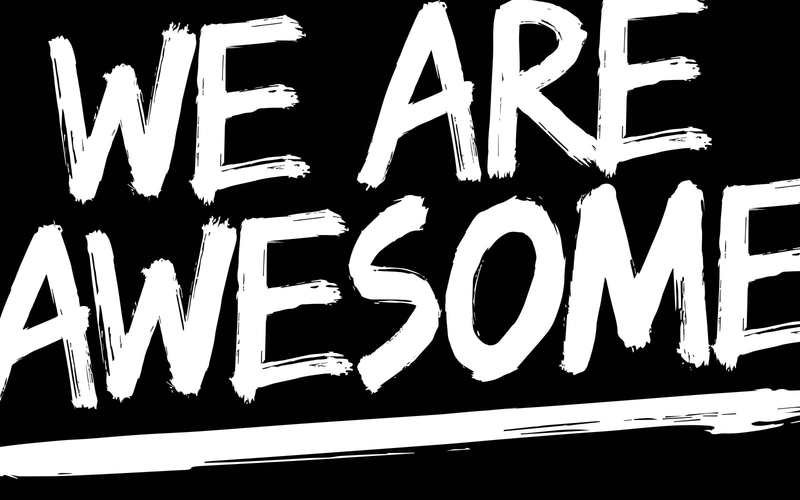 You're (proved) awesome!